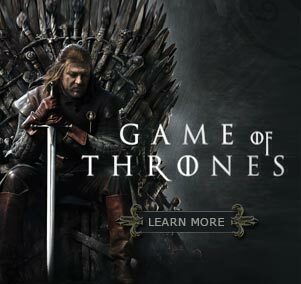 The good folks at Fantasy Flights Games have been doing a wonderful job with the collectible card game based on A SONG OF ICE AND FIRE, and it looks as though I’m not the only one to think so. The game has been nominated for the prestigious Origins Award, the Hugo of the gaming industry. The Origins Awards are hobby game industry awards given each year for many different categories of games. The nominees are chosen by the members of GAMA (the Game Manufacturers Association) but the winner of each category is determined by fan voting. 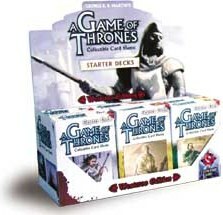 The GAME OF THRONES collectible card game is one of five finalists for Best New Trading Card Game, and the first expansion set, A SEA OF STORMS, has been nominated as Best Card Game Expansion. Needless to say, I’m delighted. The guys from Fantasy Flight impressed me from the first with their enthusiasm, their expertise, and their obvious knowledge of Westeros and my world. 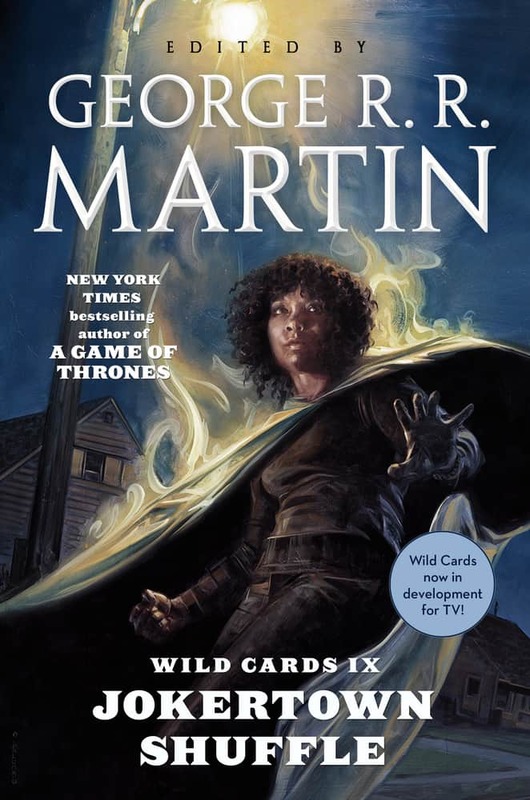 I had every hope that they would do a terrific game, and it seems they have… so that sound you hear is me, giving a rousing hand of applause to Eric Lang, Brian Wood, Christian Petersen, and the rest of the crew at Fantasy Flight, and all the wonderful artists who have helped them bring the Seven Kingdoms to life. Remember that after you vote, you’ll be emailed a link to confirm your vote — until you click on that link your vote isn’t counted!